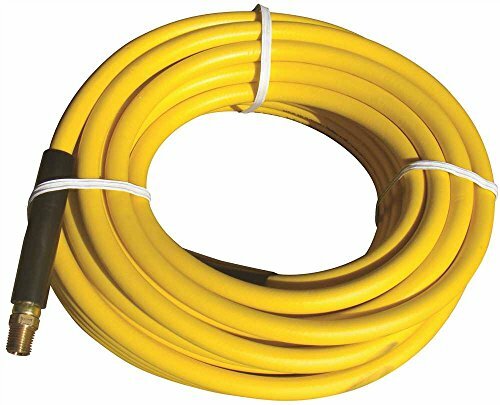 Namco P259-A Solution Hose, 1/4 Lp, 300 psi Per Foot, 50', English, Plastic, 76.70 fl. oz, 3.5" x 10.5" x 10.5"
Product prices and availability are accurate as of 2019-04-22 17:17:49 EDT and are subject to change. Any price and availability information displayed on http://www.amazon.com/ at the time of purchase will apply to the purchase of this product.